Haiku Games is back with another Adventure Escape game! This is the sequel to Trapmaker and is called Trapmaker 2 – Tracing the Past. In the first game, we discovered that Frank Dietch is the Trapmaker! Will Detective Kate Gray finally catch him after he got away? Let’s find out! This walkthrough guide will help you with answers and solutions for all the puzzles in Chapter 2. Feel free to ask for extra help in the comments section. You can watch my video for Chapter 2 or continue below for my step-by-step guide. 1. Open the drawer and get the supply key. Also, grab a fingerprint form and the ink. 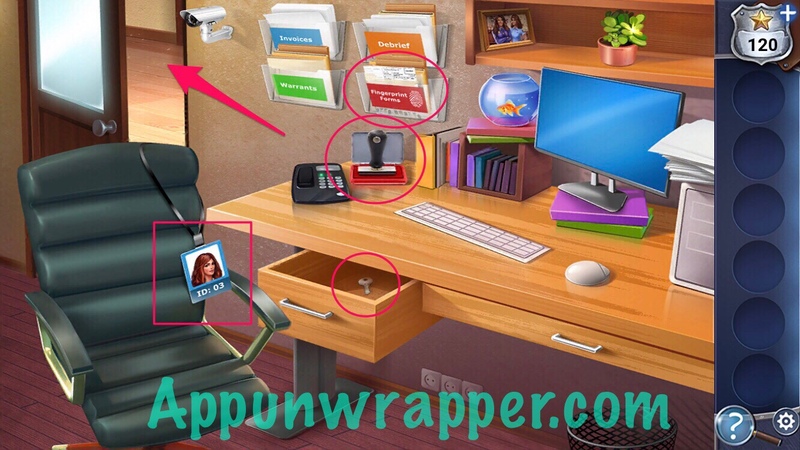 Also, notice Kate’s ID badge says ID: 03 on it. Open the door and go through. 2. Take the cable. Open the drawer and get the dusting brush. Also, look at the photo of Keiko at her family birthday party last December. 3. 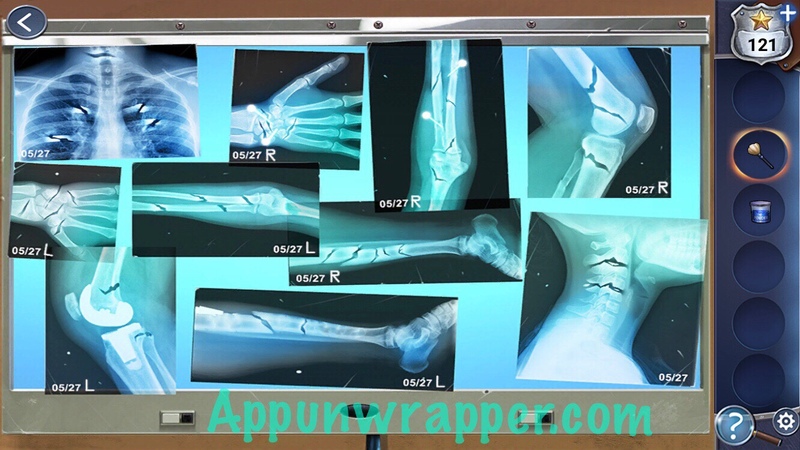 Tap on the computer monitor. Let’s solve this puzzle. You need to drag two search terms over to the right side of the screen and then see what it turns up. The goal is to fill in all the information on the lower left side of the screen. First. 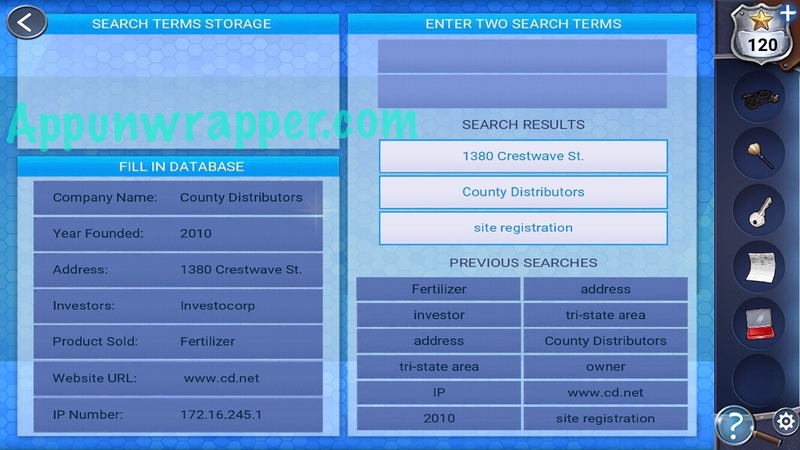 Drag County Distributors to the Company Name line on the left side of the screen. You get Investocorp! Drag it to the Investor line on the left. You get www.cd.net! Drag it to the Website URL line. You get 2010! Drag it to the Year Founded line. You get an IP number, 172.16.245.1! Drag it to the IP Number line on the left. Now you get Fertilizer! Drag Fertilizer to the Product Sold line on the left. Now you have an address: 1380 Crestwave St. Drag that to the Address line to complete the puzzle! 4. Looks like the company is fake! Keiko asks you to join her in her laboratory, so head in there. 5. Use the key to unlock the cabinet and take the fingerprint powder. Also, place the ink and the fingerprint form by the body’s hand. And last, use the cable to plug in the x-ray screen. 6. Use the fingerprint powder on his neck and then use the dusting brush to lift some fingerprints. 8. 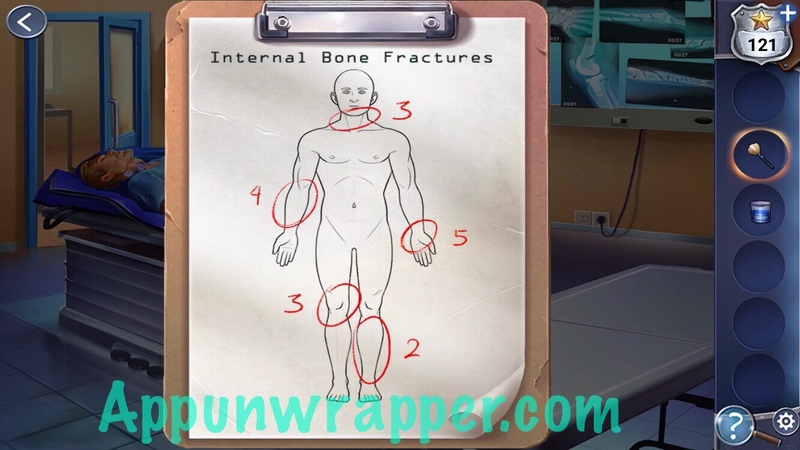 Pick up the Internal Bone Fractures form and fill in the information. 9. 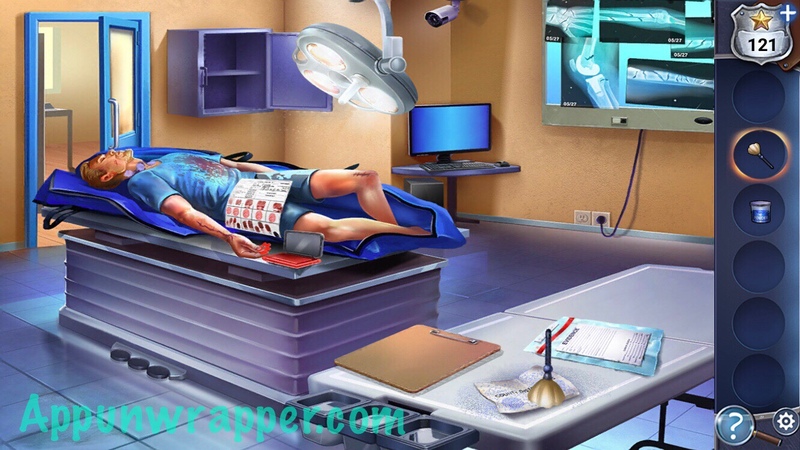 Go back to the other room and scan the injury report. You’ll get a case file number — 22! 10. Let’s open that locker! 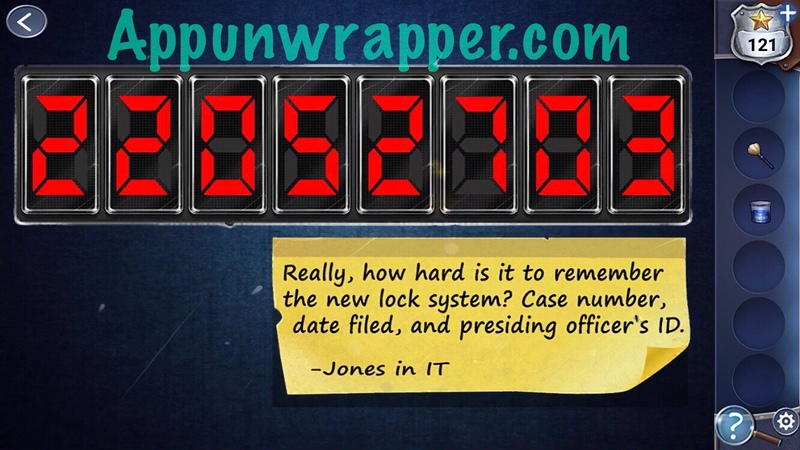 We need the case number (22), the date filed (0527) and the ID number (03). So put them together and you get 22052703. Enter that in the locker to open it. 11. Take the business card from the locker. Then go back to the lab and place the business card down on the table. Use the fingerprint powder and dusting brush to lift some fingerprints. 12. 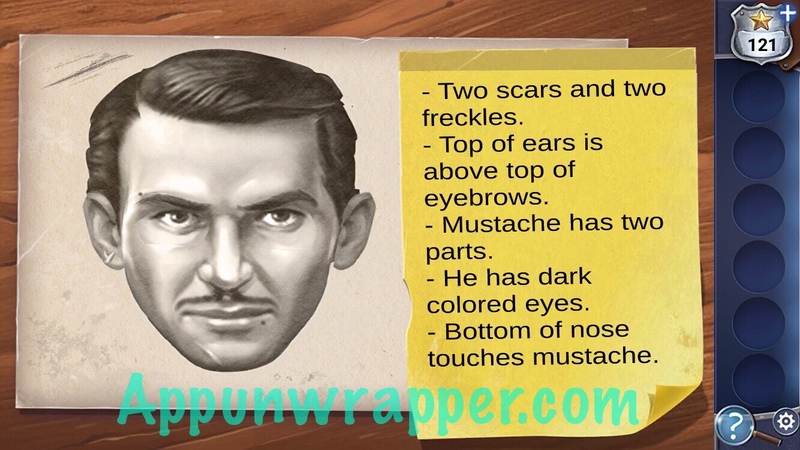 Now we have to match the face to the Kate’s description of Trapmaker. It should look like the image below. 13. Now go back to the other room. 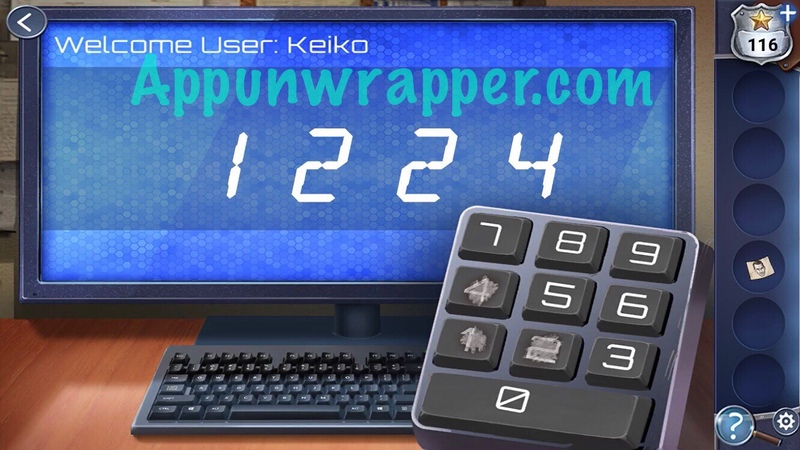 We have to scan the image in the database but Keiko locked us out of her computer. Look around for clues. 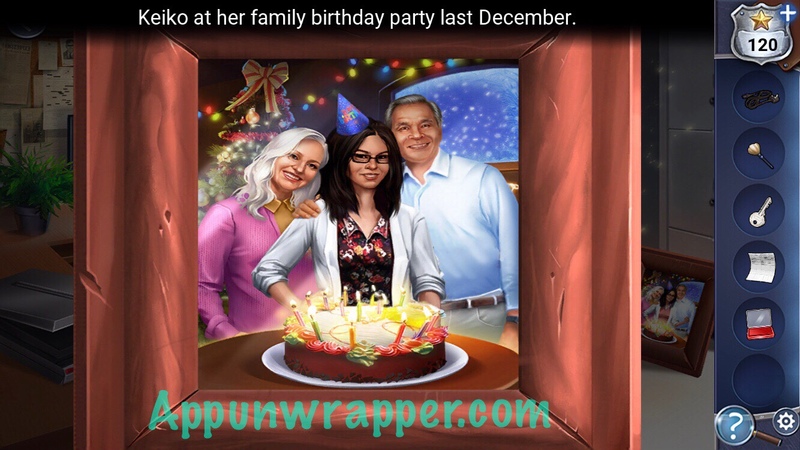 The picture of her birthday party took place in December and also has a Christmas tree. So it’s Christmas time! Christmas is December 25th. But there are fingerprints on only the 1, 2 and 4, so we know the passcode only uses those numbers. Well, Christmas Eve is December 24th, or 12/24. Enter 1224 as the passcode! 14. 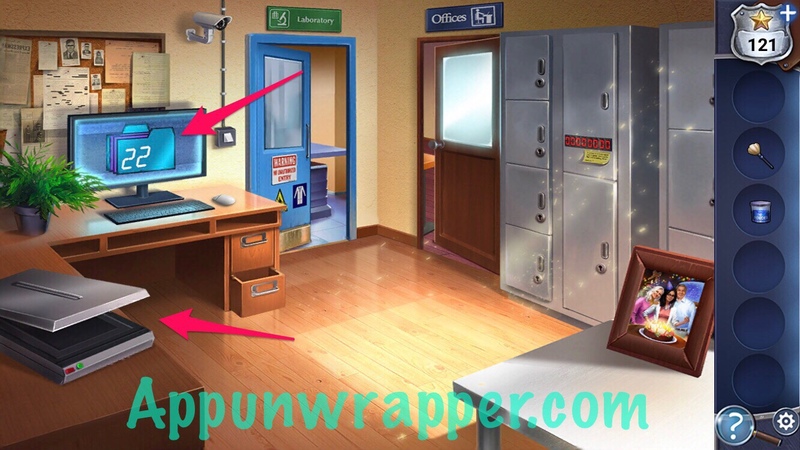 Place the sketch in the scanner to learn that Trapmaker is a man named Bradford Jace. And that’s the end of Chapter 2! Click here for Chapter 3 or choose a chapter below. Nr12. How to compare the fingerprints? Where tot go, what to do? You have to spill the powder on the things where the fingerprints should be. 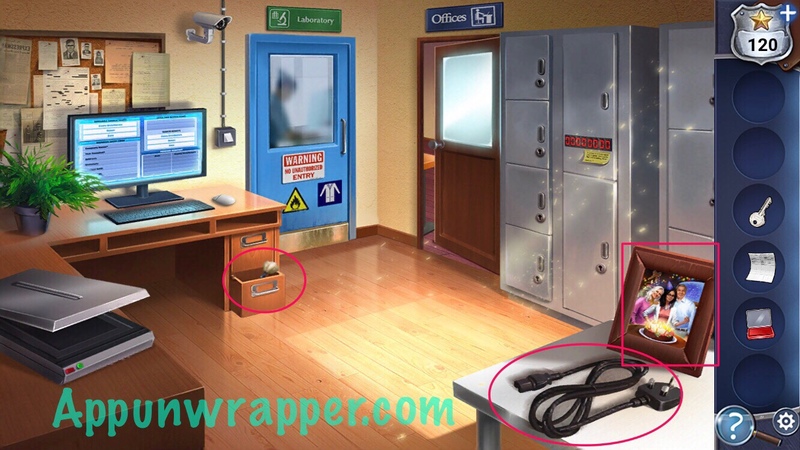 and You have to opel the locker in the other room, there is more evidence You have to examine in it. I’m stuck on chapter 6! Please help!